When it comes to the conflict in Afghanistan, one question stands out and captures all the ambiguities of the last 18 years of the war on terror: what has gone wrong? The simple answer is policy inconsistency. This has created a hopeless distance between what those on the fringes of the conflict, such as the United States, want to believe and the realities on the ground. President Trump’s remarks also signal to the Taliban that they too are rightfully fighting a “foreign occupation” as the group usually calls the international military presence in Afghanistan. What President Trump said undermines the U.S. policy of standing and speaking for a shared cause in Afghanistan and damages the idea of collective effort against terrorism. In any case, such statements clearly demonstrate America’s wrong assumptions about the conflict and how incoherent its position has been since its engagement in 2001. By announcing its South Asia strategy in August 2017, the Trump administration signaled to the people of Afghanistan that a new era had dawned. Soon after, the Afghan government started begging for the assertion of U.S. power over Pakistan in trying to get the Taliban to the negotiating table. However, in less than two years since its adoption, a U.S. policy shift towards the Afghan conflict is in full swing. The hesitation to execute its South Asia strategy in letter and spirit has not only delivered a considerable blow U.S.’ credibility but has also emboldened the Taliban. They now see the U.S. as a disheartened and war-weary patron of the administration in Kabul. Moreover, Zalmay Khalilzad‘s appointment in September as the U.S. Special Envoy for Afghanistan has basically bypassed even the most unexciting but truly “Afghan-owned, Afghan-led” initiatives such as the Kabul Process. Since the start of Khalilzad’s mission, the U.S. peace attempts have been more damaging than winsome. 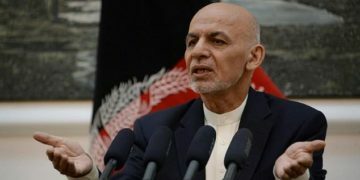 During Khalilzad’s first visit in October, he allegedly met with Taliban delegations without prior knowledge of the Afghan government which allegedly infuriated Afghan President Mohammad Ashraf Ghani. Moreover, when Khalilzad engaged the Taliban in peace talks for a second time in Abu Dhabi almost three months later, the Taliban turned down requests to meet with representatives of the Afghan government. 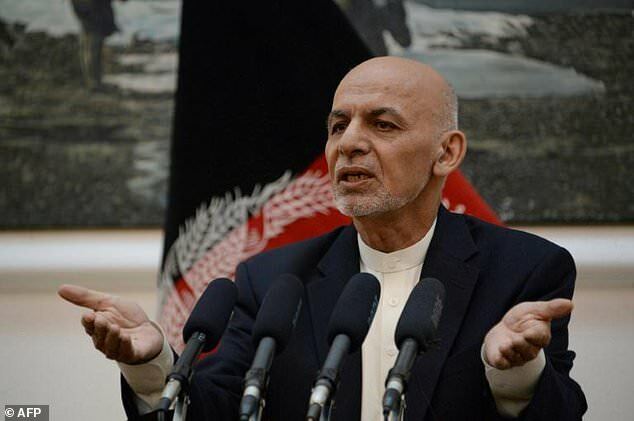 Following that humiliating failure of the Afghan government, President Ghani thorny responded by appointing Amrullah Saleh and Asadullah Khalid, two of the most prominent anti-Taliban faces, as acting interior and defense minister. Khalilzad has embarked yet on another mission to “facilitate an intra-Afghan political settlement.” His tweets demonstrate the excitement that he feels at undertaking this journey, which is gradually turning into an annoyance for the Afghan government and people. 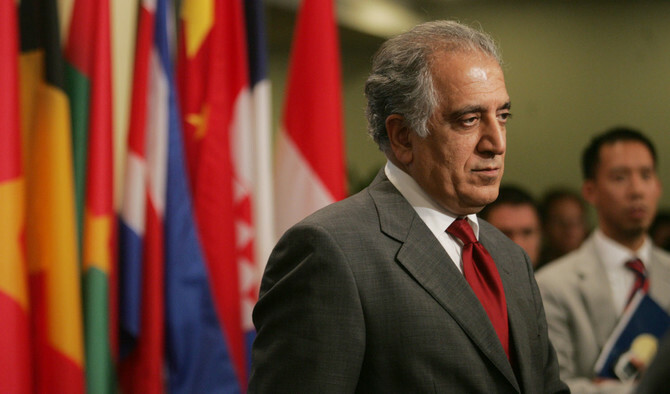 Khalilzad’s previous meetings with Taliban representatives and regional stakeholders have so far wielded little influence over the Taliban or any of the other main players like Pakistan, Iran, and Russia. Perhaps by engaging China and India this time, Khalilzad is trying to address their strategic interests and ask them not to settle their geo-economic rivalries in the region. Of course, ignoring the Taliban during the 2001 Bonn Conference was unwise and engaging them now is necessary for a meaningful peace process to take off. 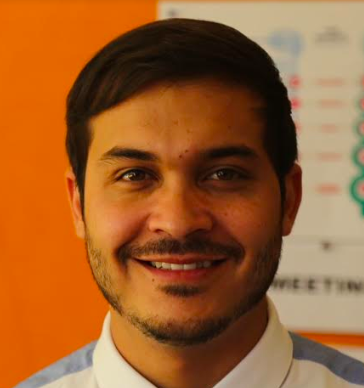 However, the U.S. has never engaged in state-building in Afghanistan, and now that it seemingly tries to transition its war policy into state-building, the country fails to demonstrate the capacity to enforce possible peace. On the contrary, the U.S peace detours have brought too many cooks in one kitchen. In the face of U.S. interests, it is dangerous to view the political credibility of Afghanistan’s post-2001 system as a relative concept. If the Afghan government continues to remain on the sidelines of U.S. peace efforts, the Taliban’s perception of its irrelevance would be reinforced. It will not be long until regional players would also alter their principled support for an Afghan-owned, Afghan-led peace process.